Qlik aids the Brazilian Ministry of Planning, Development and Management in cleaning up data and revolutionizing public procedures. Here’s a problem that has been a reality for the Brazilian government for the past 18 years: public procurement price (say that three times fast). Government acquisition and contracting, a multi-billion-dollar business, must be done through a complex system based on wide market research that, in theory, guarantees fair price estimates from supplies to buyers. Legally, public procurement must be based on three previous prices for that item, and the supplier must adhere to that regulation. However the process of discovering these previous prices is so complex that most people cannot, or don’t have the time to follow it. So instead, the suppliers end up commandeering the price estimates…for their own prices. Obviously, this leads to overpricing as suppliers are looking to increase their own profit margins. But since the public didn’t have access to the data needed to prove these suppliers wrong, the contractors were consistently at the whim of the suppliers’ price estimates. So why wasn’t a new system developed? The government faced quite a few dilemmas: the previous system was developed in the 1990s on multiple technologies such as Java, PHP, ASP, and more. Because of that, the data returned from the system was without any standardization whatsoever, so it was extremely difficult to categorize and review. For example, when searching for a price estimate for a simple water bottle, the system could return more than 40 results all with slightly different features, leading to a lot of guess-work rather than data-driven insights. The Qlik platform fit all of these requirements. After importing more than 1.5 terabytes of data into Qlik, Wesley’s team was ready to create interactive, up-to-date, and most importantly – simple, dashboards ready to help the public make informed decisions. 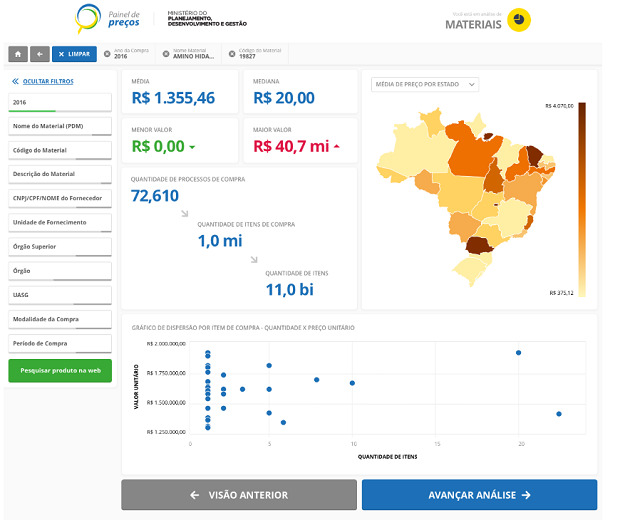 With the Qlik platform now in place, any Brazilian citizen may access this data and use it to make knowledgeable decisions about their purchasing options. A process that used to take anywhere from 15 to 20 days, has been reduced to only a few minutes! This time cut dramatically raises the state’s efficiency in ensuring realistic and effective contracts between suppliers and contractors. A problem that had been plaguing the Brazilian government for 18 years was solved simply by investing in modern data analytics! 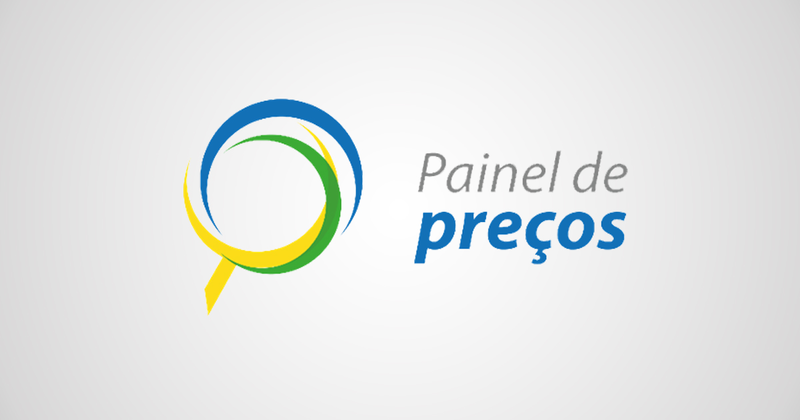 Be sure to also read our press release issued today on the Brazilian Ministry of Planning, Development and Management.